Slight complication to the Smiddy Bar session this Thursday. The Smiddy’s regular open mic/blues sessions have also been moved to this date, starting at 3pm, till 9pm+. We are welcome to join the fray and play trad too, but will be taking it in turn with the other musicians (who might appreciate a break). The “Fourth Thursday” session on Thursday 28th December will be in the Smiddy Bar, Daviot. Usual start time 8.00 pm. 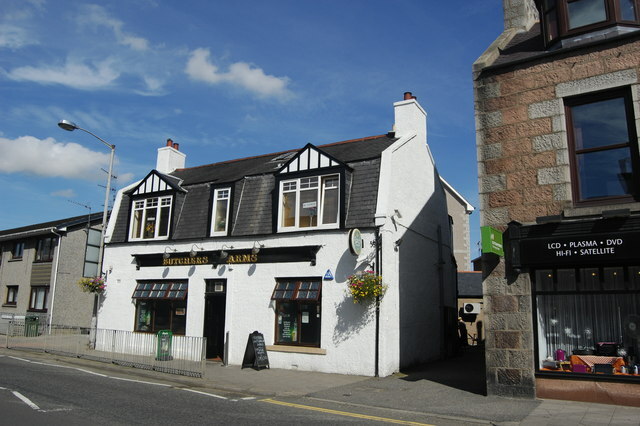 The “Second Thursday” session on Thursday 14th December will be in the Redgarth, Oldmeldrum. Usual start time 8.00 pm. The “First Thursday” session on Thursday 7th December will be in the Northern Lights in Hatton of Fintray. Usual start time 8.00 pm. Ruby from the Inverurie Music School is having a Ceilidh Jam session in the Butchers Arms pub in Inverurie this Sunday from 3pm to 7pm and has asked if we could spread the word.